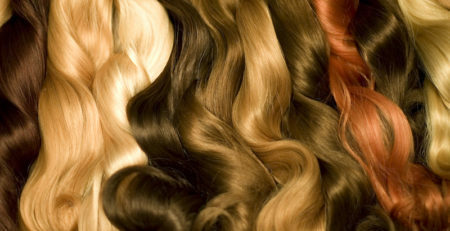 Blondor Blonde Seal & Care Care allows for the mastering of the full spectrum of blondes requires expertise and superior innovation, especially when it comes to the most demanding cool tones. This will allow for the color to be sealed in for maximum shine and color luster. 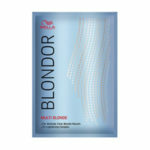 Blondor Extra Cool Blonde Powder allows for the mastering of the full spectrum of blondes requires expertise and superior innovation, especially when it comes to the most demanding cool tones. Now Wella Professionals brings you a complete Blondor lightening portfolio empowering you to achieve excellence across the full blonde hair spectrum. Please see Koleston Perfect cream developer for a complete use. This is a bleach powder lightner that needs to be mixed with a cream developer. 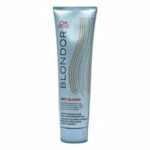 Blondor Freelights Lightening Powder must be used with Blondor Freelights Developer 30 Volume or 20 Volume. 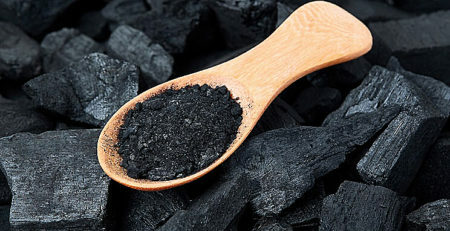 The container contains 33.8 Oz. Blondor Freelights Lightening Powder must be used with Blondor Freelights Developer 10 volume, 20 volume, 40 volume. Blondor Freelights Lightening Powder must be used with Blondor Freelights Developer. The container contains 14 Oz (400gr) professional developer powder. Blondor Multi Blonde Powder allows for the mastering of the full spectrum of blondes requires expertise and superior innovation, especially when it comes to the most demanding cool tones. Please see Koleston Perfect cream developer for a complete use. 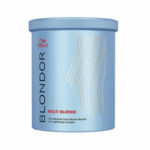 Blondor Multi Blonde Powder allows complete mastering of the full spectrum of blondes requires expertise and superior innovation, especially when it comes to the most demanding cool tones. 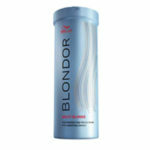 Blondor Multi Blonde Powder is best used with Koleston Perfect Developer 10 Volume, 20 Volume, 30 Volume, or 40 Volume. 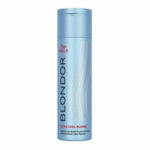 Blondor Soft Blonde Cream allows for the mastering of the full spectrum of blondes requires expertise and superior innovation, especially when it comes to the most demanding cool tones. 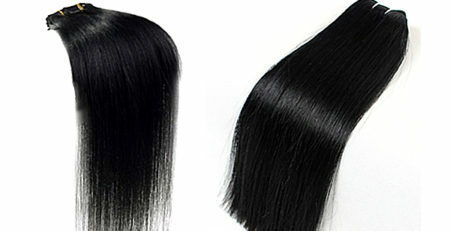 Freelights hair paddle assist in applying highlights to hair in a freestyle. 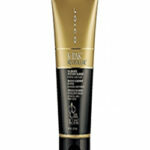 This is a colorist most handy application tool when apply highlights to all hair types. 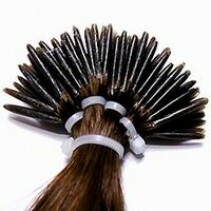 Hair colorist application tool.